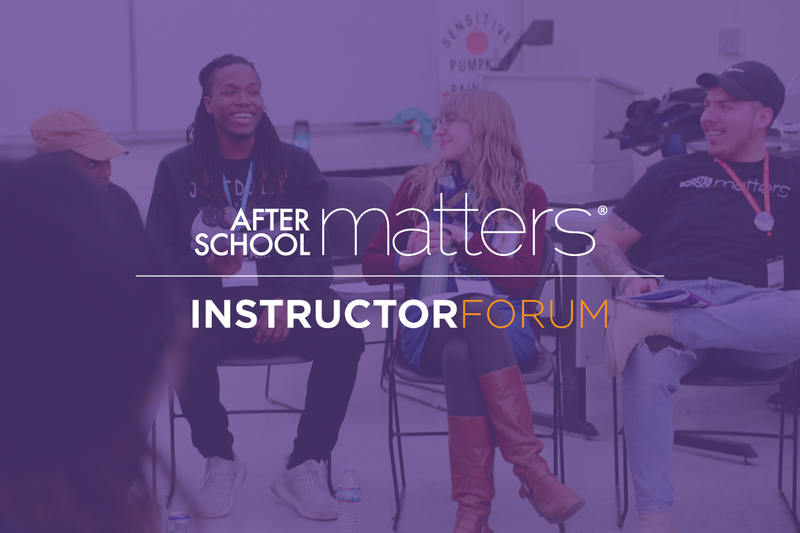 On Friday, February 1, After School Matters held our second annual Instructor Forum at Northeastern Illinois University. Nearly 300 of our independent and community-based instructors gathered to participate in workshops, engage in critical conversations during breakout sessions, connect with mentor and peer instructors, and more. 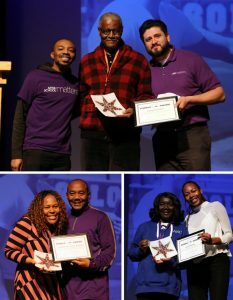 This year’s Instructor Forum also celebrated instructor work and achievements through an instructor art gallery, instructor performances, and our inaugural Purple Star Award (see photos of winners below). We are thankful to work with a community of committed and caring people who are dedicated not only to educating and mentoring Chicago’s teens, but also to learning new ways to become stronger youth advocates. View photos from the Instructor Forum here.